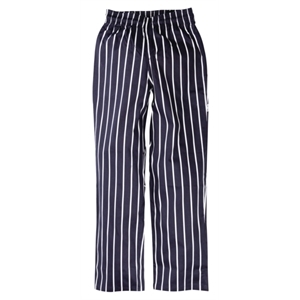 Chefs Trousers Blue and White Stripe. 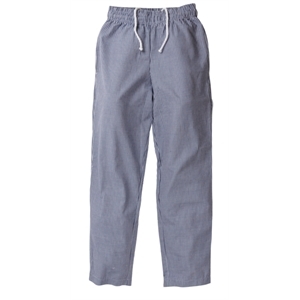 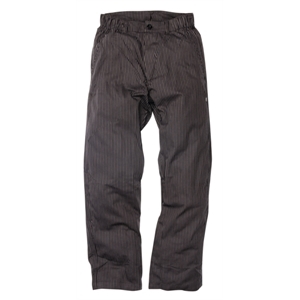 Chefs Trousers Gents Executive Black Herringbone. 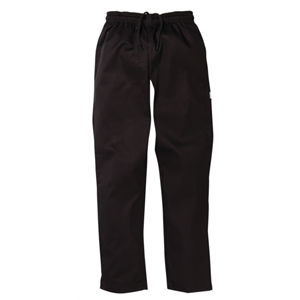 Chefs Trousers Ladies Executive Black. 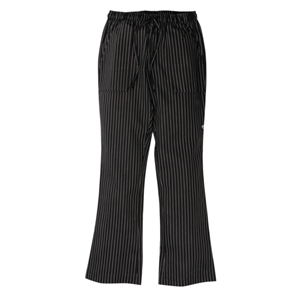 Chefs Trousers Ladies Executive Pinstripe. 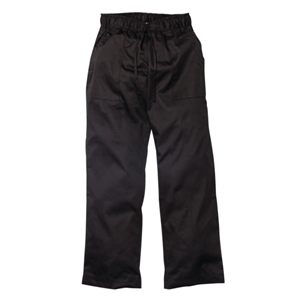 Chefs Trousers Large Black Check. 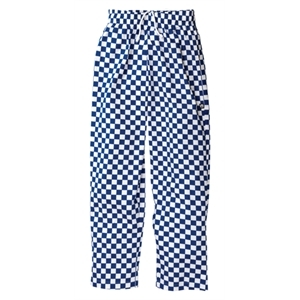 Chefs Trousers Large Blue Check. 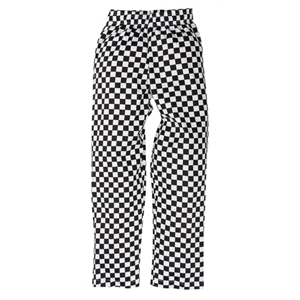 Chefs Trousers Small Black Check. 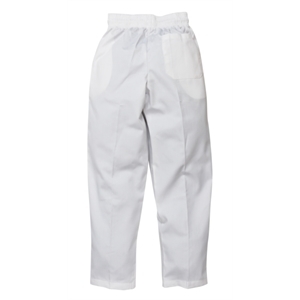 Chefs Trousers Small Blue Check.